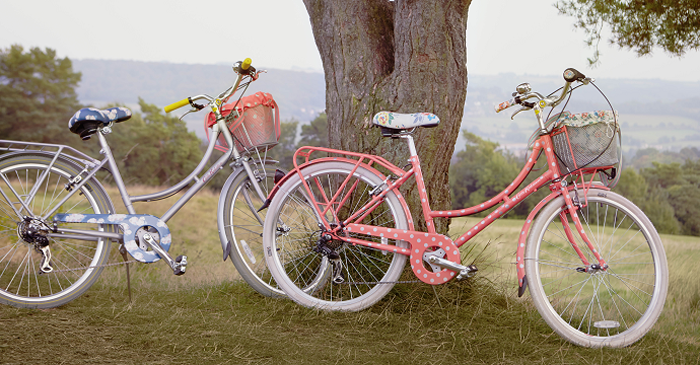 A fun collaboration for Spring 2015 is Cath Kidston with British brand Kingston Bicycles. Decorated with Cath Kidston's sunniest SS15 prints, the collection includes bicycle designs along with fun bike accessories from helmets to basket liners. 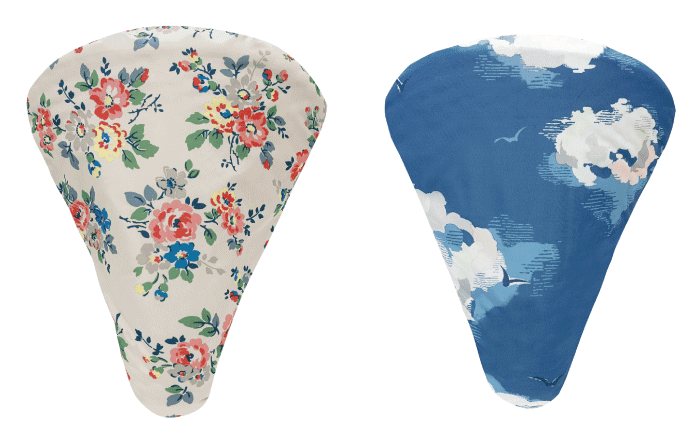 The whole range is designed to combine practical, safe cycling with a Cath Kidston twist. 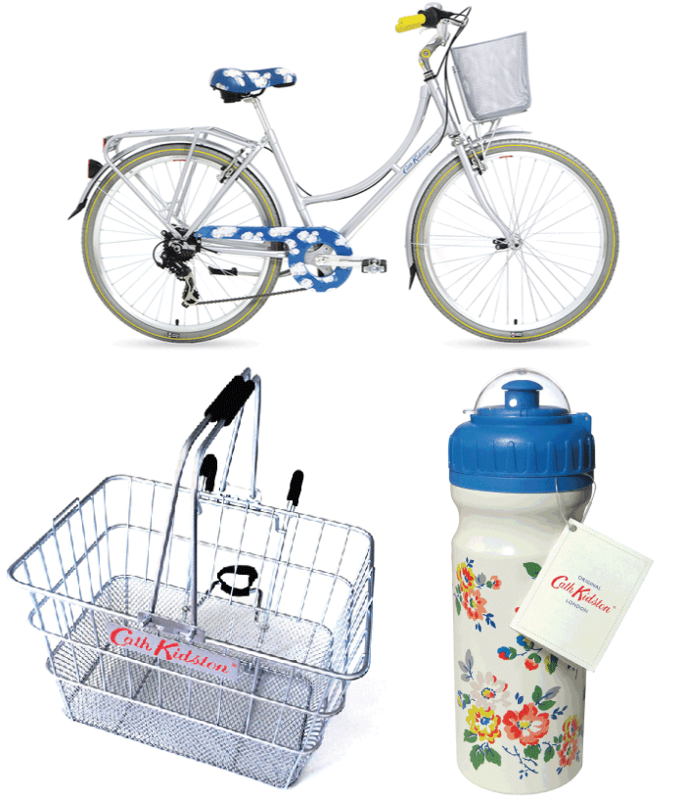 The Cath Kidston x Kingston Bicycles and select accessories will be sold through www.kingstonbicycles.co.uk. 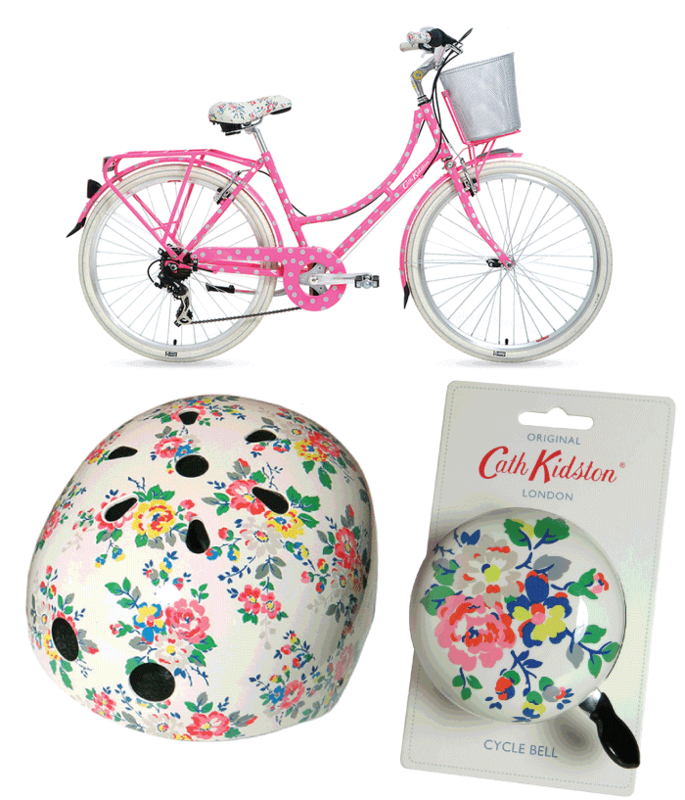 To get your hands on more Cath Kidston cycling accessories visit www.cathkidston.com. This makes me want to buy a new bike!! I LOOOOOVE that helmet. From what I can see, there isn't a way for those of us who are stateside to buy the helmet or a bunch of the accessories. Do you know if they'll be available for purchase outside the UK? Jennifer - don't know - we have put an email to them, so hopefully they'll respond. will let you know.